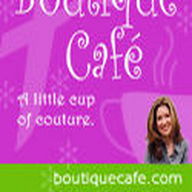 Boutique Cafe is the world’s first boutique podcast for moms and momprenuers on the go.  Our weekly shows feature all things boutique & inspired, highlighting topics of interest to fashion-savvy moms and momprenuers around the world (shopping, celebrities, women in business, parenting, organization, fashion and much more). Our goal is to give today’s woman a break from reality, and voila, inspire her for when she returns.